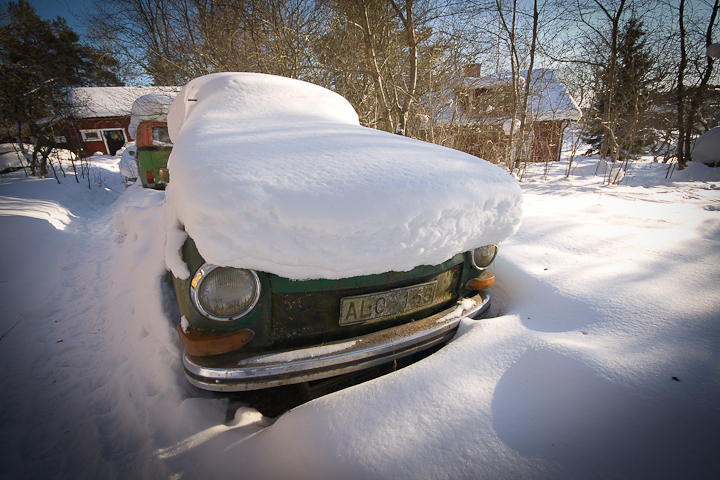 Adobe released their second beta of Lightroom 3 today. I’ve downloaded it and played around with it a bit – here are my thoughts and observations so far. The slow scrolling has been fixed! Hallelujah! In the first beta each notch on the mouse wheel equaled one pixel of scrolling, which made it pretty much unusable. 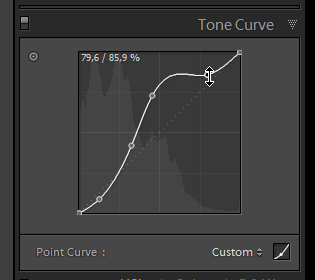 In the bottom of the Tone Curve panel, there is now a button to the right. If you click it you get into Custom mode, where you can drag the points on the curve any way you like. This allows more extreme treatments, but most of the time the default mode is both easier to use and more photographically useful. Above at the 0 setting, and below at the 25 strength. It seems fairly good at keeping the detail in the photo while smoothing the luminance noise, or grain if you wish. Even so, software still can’t do magic and I prefer to keep all the detail, and grain, in my photos. 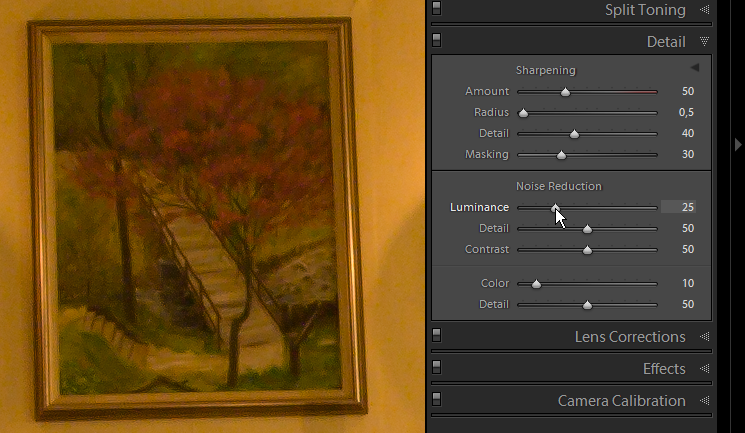 I only use colour noise reduction to get rid of the ugly colour blotches. 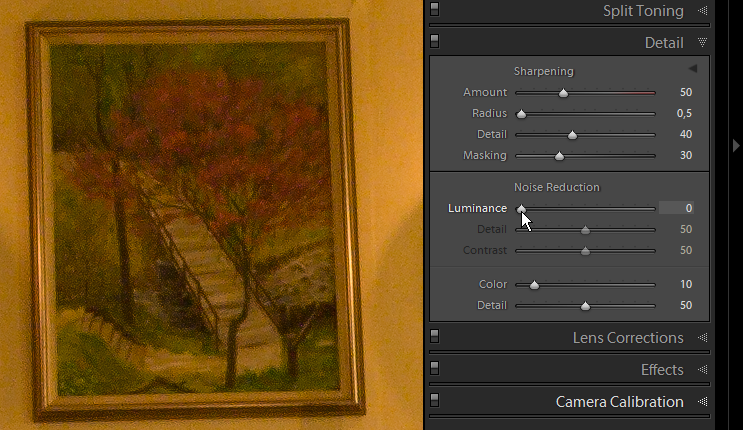 I have the colour noise setting at 10 as default and almost never change it. 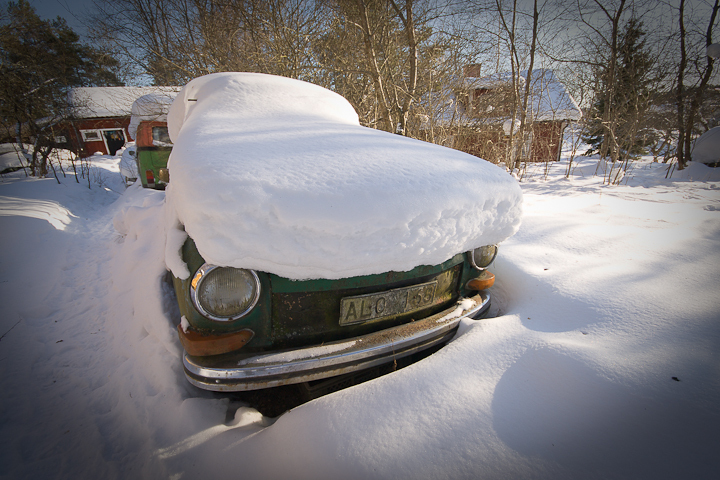 In beta 2, the highlight priority method has been made default for post-crop vignetting. It was available for evaluation in the first beta as well. This vignetting effect is a much better simulation of real, physical lens vignetting, and looks much better in my opinion. Below is an image with the old paint overlay method of vignetting. Hover it to see the new highlight priority method. Have a look at the bright snow on the right when you hover in and out. The old method makes these highlights grey in a very unnatural way. Highlight priority lets highlights burn through the vignetting darkening in the same way they would do with real lens vignetting. The slide-show module now has an option to render the images before starting, to avoid waiting time between the slides. 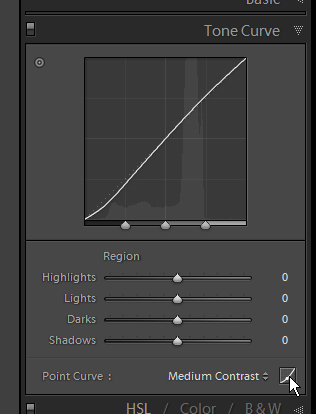 This is great, but they still haven’t fixed the one reason I don’t use Lightroom for slide-shows: sharpening. I would like to be able to choose between low, medium and high sharpening for screen – just as I can do in the export dialog. This should be a pretty simple fix for the developers – especially now that they allow pre-rendering. They already have the algorithms to do the sharpening, they basically just need to add a drop down box in the panel. Until that is fixed, slide-shows will always look better if I export the photos with sharpening and use FastStone to create the slide-show. Tethered shooting for certain Canon and Nikon DSLRs. Support for importing and organizing video clips. Posted at 13:22. Tags: review. Categories: Lightroom, photography. Both comments and trackbacks are closed. Is there enough in LR 3 to stop me from paying $100 less for Aperture 3? That is the real question in my books.